Looking for a great local place to grab a top notch cup of coffee, cozy atmosphere, speedy service with the flair and vibe of Stillwater&apos;s culture? Aspen Coffee in Fountain Square is the place to be for a coffee date with friends, afternoon snack during a study break, or anytime you want to soak up a warm and inviting atmosphere with good food and friendly staff. New owners are excited about plans to expand the menu and integrate unique earthy elements to the interior. Everything from scrumptious lattes and Granitas to truly unique and delightful coffee blends from all over the world, Aspen is one of those stops you simply want to work into your weekly routine. Their hours are expansive and fit just about any schedule for their early riser or night owl, opening at 7:00AM until 11:00PM Monday through Saturday and 8:00AM-11:00PM on Sunday. Their attire is as popular as their coffee and can be worn all over town; making a perfect Christmas gift this time of year. You can stay connected with Aspen on their facebook page and call anytime at 405-372-2500. 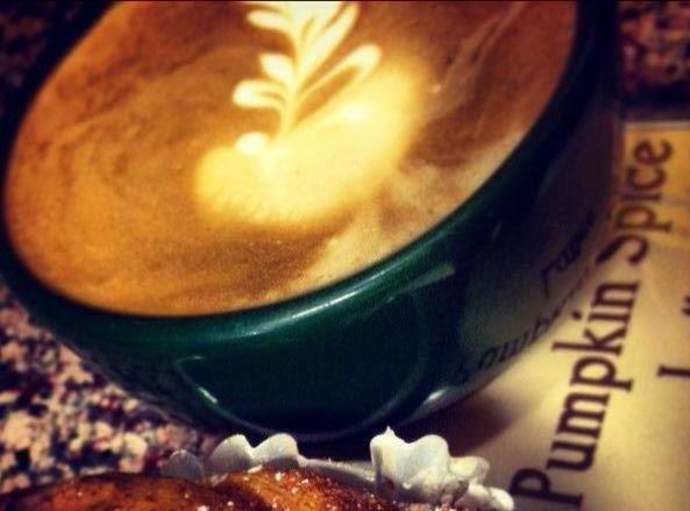 Plan to visit Aspen Coffee in Fountain Square while you are in Stillwater!